Why do you need to shock your pool? What exactly does it do, and is it important? 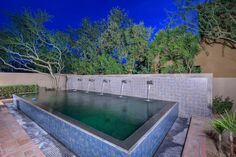 Since very few of us have degrees in chemistry, these can be difficult questions to answer, but as pool owners, it is a good idea to understand what takes place when we add chemicals to our pool. The usual chlorine in your pool works to clean your pool through chemical reactions. That means in your pool there are two types of chlorine, free and combined. Combined chlorine, or chloramine, has already attacked a contaminant in your pool, and free chlorine is still free to attach to other bacteria, algae, or viruses. 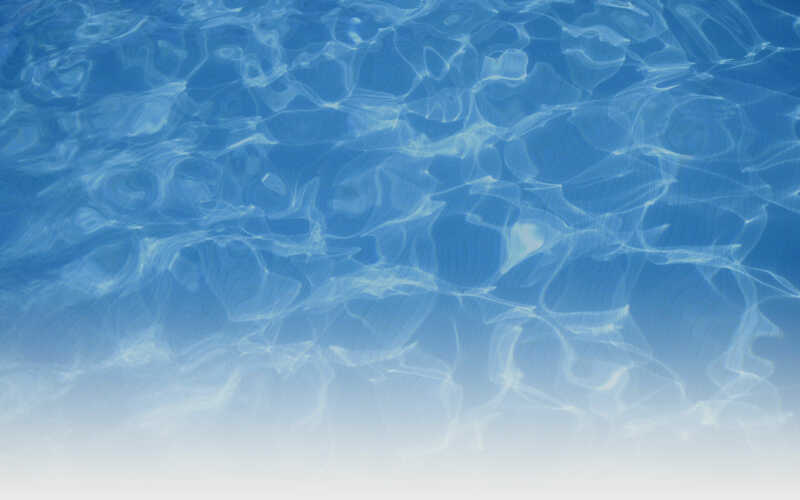 In order to remove the used combined chlorine in your pool, it needs to be oxidized. This is where shock treatments come into play. Shocking your pool means adding a large amount of chlorine or non-chlorine shock to your pool in order to reach “breakpoint oxidation.” Breakpoint oxidation occurs when your chlorine reading is over 10 ppm more than your combined chlorine. This allows combined chlorine to oxidize and leave your pool, removing excess waste and bacteria. So, when should you shock your pool? It is always good practice to use shock when opening or closing your pool for the season. Shock can also help when the algae level in your pool climbs to a significant level or after a heavy rain. If you’re measuring your chloramine level, shock your pool when levels exceed 0.3 ppm. Most professionals suggest shocking your pool at least every few weeks depending on your use. Keep in mind that pool shock is composed of unstabilized chlorine or no chlorine. 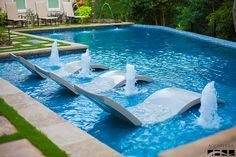 These products will be broken apart by UV rays very quickly, so it’s smart to shock your pool at night with a running pump to maximize effectiveness. Utilizing shock is a vital part of pool maintenance. Keeping an eye on your levels and maintaining proper water balance will help your water stay clean and clear throughout the year. If you found this article useful, share it with a friend. And if you have any pool needs of your own, we would love to hear from you.